Let us help birth the book in you to life! We offer easy, affordable, step-by-step publishing packages and assistance to guide you from start to finish. 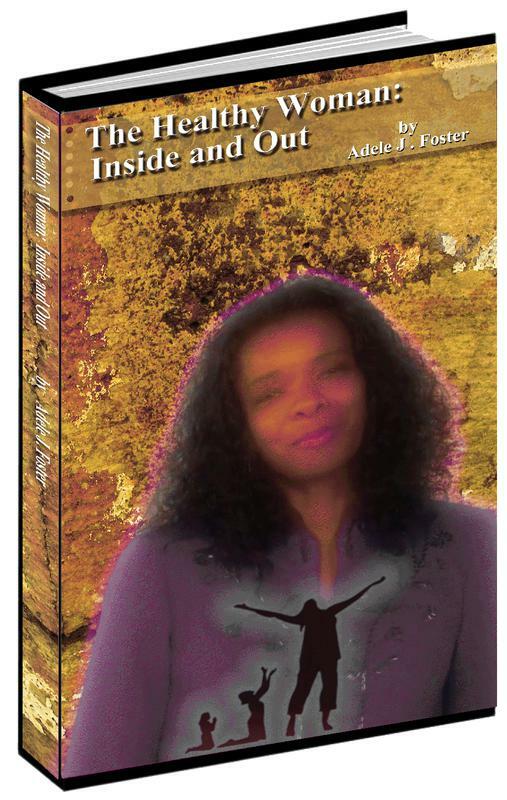 Aquarius Creations Publishing Presents: The Health Woman: Inside and Out by Adele J. Foster. 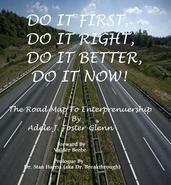 “Adele has mapped out a plan of action that the reader can begin doing immediately! Empowerment starts on page one and continues to the very last page."